Let's start with our pies. Choose from fresh made pies like Oreo Creme, Coconut Creme, or Apple - we have something for everyone! And if life is giving you lemons, then try our Lemon Meringue pie! It's on sale this month for just $7! Why bake when you can go to Eat'n Park? 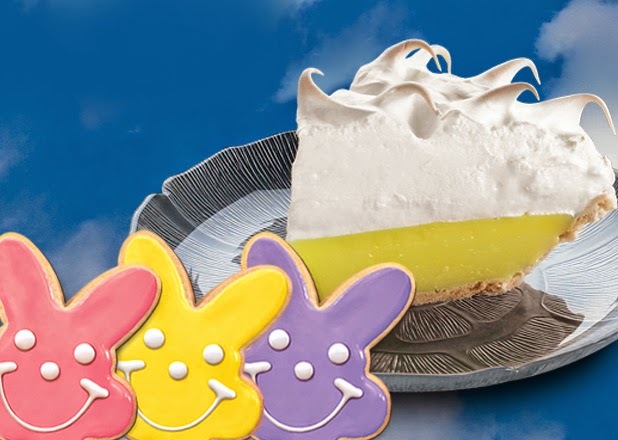 Call ahead to your local Eat'n Park to place your pie order today. And don't forget about Bunny Smiley Cookies! Sure to bring a smile to anyone's face, these cookies are always a hit in an Easter basket, the office or school parties. Plus, they're only $6.99 a dozen! That's an egg-ceptional deal! 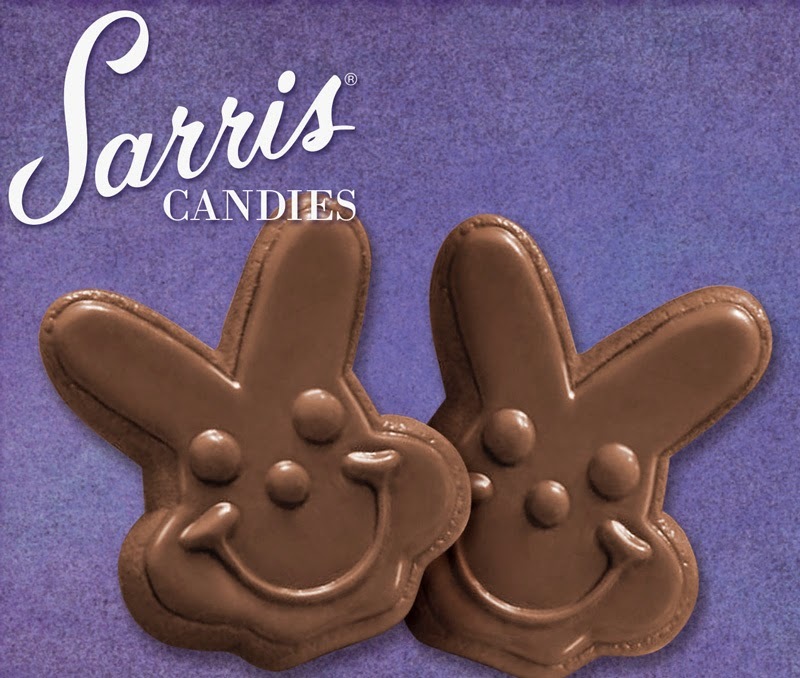 And while you’re here, satisfy your sweet tooth with our Bunny Smiley Chocolates from Sarris Candies! They are the perfect prize for the end of an Easter egg hunt or can be a small treat for yourself. Pick them up at the register for only $1! You can also Build Your Own Easter Basket at SmileyCookie.com! 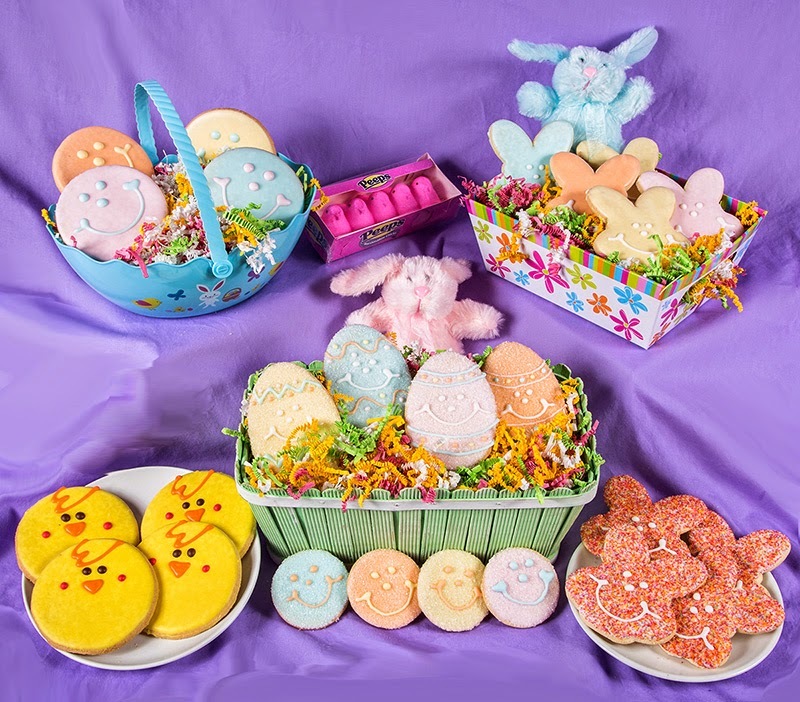 Each basket is customized and tailored for any taste, and features new Smiley Chicks, Sparkly Rainbow Bunny Cookies, and more. It’s a great way to send some bunny love to someone out of town! New Smiley Merchandise Is Here!